Home > LED Backlight - UB > UB54318LED8020X2+NW for 15" LCD, No wire adapter require! 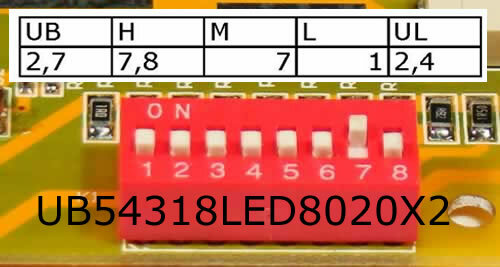 This UB54 series LED Backlight kit is compatible with Elo ET1560L that has PTB-1217 inverter TDK CXA-0334. No wire adapter require! just plug and play, It is easy to install, anyone can do it!